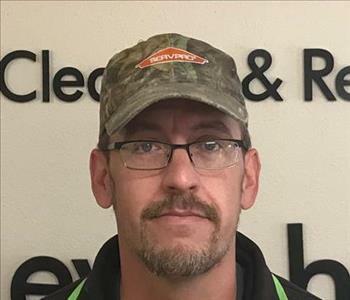 Travis Olguin is a Lead Crew Chief and has been with SERVPRO of Pueblo since 2006, so he has many years of experience. 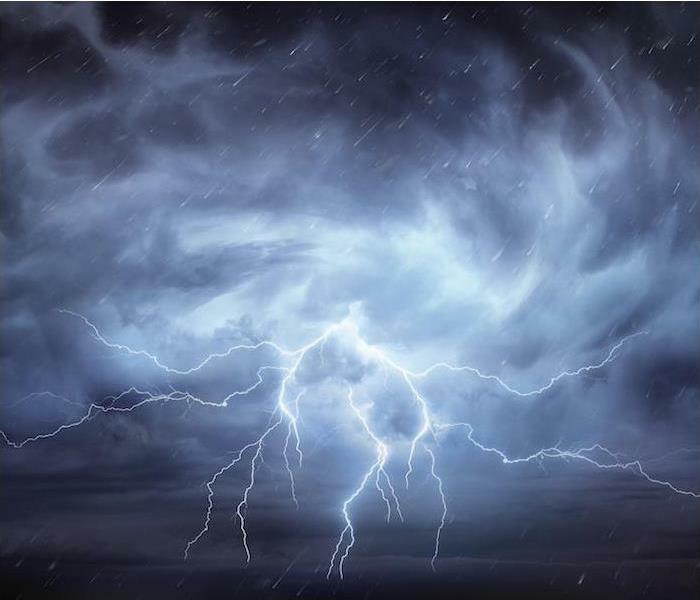 He has the following certifications from the Institute of Inspection Cleaning and Restoration Certification (IICRC): Water Removal Technician, Applied Structural Drying Technician, and Carpet Cleaning Technician. Travis is also one of SERVPRO of Pueblo's Abatement Supervisors. Jerry Guitierrez is a Technician and an Abatement Supervisor at SERVPRO of Pueblo. He has several years experience and has completed his Employee Certification Training Program in the Crew Training Course and Water Training Course. 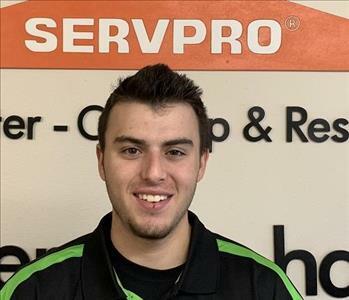 Daniel is one of our production technicians that has been with SERVPRO for a little over a year. Daniel has the following certifications: Crew Training Course - Water – Fire – Carpet & Upholstery. Daniel is working on becoming a Crew Chief. When not at work Daniel enjoys working on cars. Ryan Drury has worked for SERVPRO off an on for several years during his school years. He has recently joined us again and we are very glad to have him return. Ryan has a positive influence with the other staff always with a smile and making others laugh. Ryan has completed his Crew Training Course.